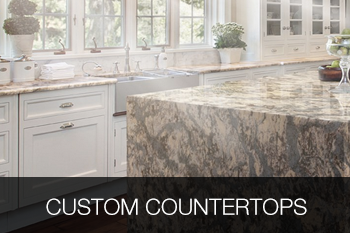 Bio: Bowers and Lobeck, a family owned Lancaster company, has been delivering custom cabinets and countertops to Lancaster Pennsylvania and the surrounding area for more than twenty years. 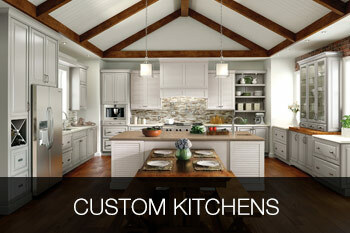 Their commitment to exceptional kitchens at affordable prices has made them a top kitchen contractor in the area delivering dream kitchens from large commercial projects to family home remodels. 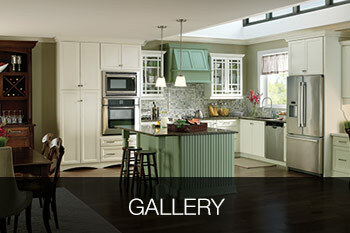 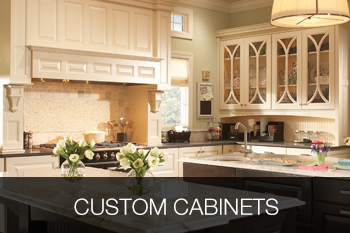 Known for their accuracy, premium quality, and beauty, the expert designers and installers of Bowers and Lobeck promise incomparable customer service and superior custom cabinetry all delivered at affordable prices for the residents of central Pennsylvania.